This page will be updated whenever a new character or concept specific to this AU is introduced. I will mention it in A/N at the bottom of a chapter. Please click on image for a larger view. This family tree will be updated whenever a new family member is introduced (no worries we’re not meeting them all). Sanguines- Full blooded vampires who gather strength from their direct lineage to their eldest sire. The more direct the line the stronger the individual vampire. They are affected by the sun and silver but not enough to kill them. They rule in the houses connected by their familial blood and have been living civilly amongst humans. A Sanguine is able to to ingest food without repercussions. The most ancient houses discriminate against the Impurus where the most conservative kill their own newly risen children if they turn as an Impurus. Some believe the Impurus weaken the blood line where other houses are less discriminating. Impurus- Vampires as we know them in the SVM/TB universe. Strength is gathered with age, sunlight is deadly. Silver weakens them, blood is their only sustenance. The Sanguines consider these vampires genetically defective as they are closer to feral in nature. 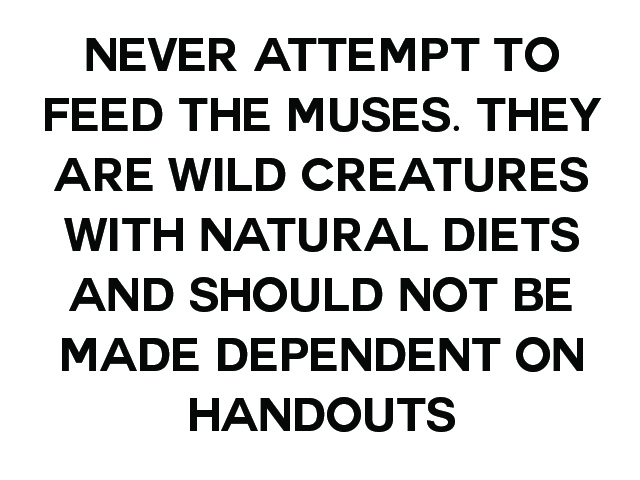 Though some would argue that is a consequence of nurture rather than nature. Also referred to as Foul Blooded or Impure Blooded. The Guard of Anûšiya – a regiment of elite warriors. Even among the ranks of the Sanguine they are held in high regard. There are 10,000 of them not one more and not one less. They stand at the command of one Lord Commander and not their maker. They cannot procreate lest one of them dies. Whoever they turn when their numbers stand below that magic number will turn Sanguine, their line was never plagued by the mutations. The child is a Sanguine or dead. Hailing from Mesopotamia they were known as the Persian Immortal as their number never dies down. As one is defeated the next will step in, the process of turning being instant with the transfusion of the blood. Three days in the ground are obsolete. The distending of the fangs is the most painful part of the instant transformation as new life courses through their veins. That extra pain fuelled those warriors to greater heights in their first moments as a guard of the Anûšiya. While ten thousand men of superior skills was once an army that brought even the bravest to tears, these days the number is less impressive with the growing populace. They are spread out over the world in the service of the royal houses of Sanguine. Grandest Sire – The eldest Sanguine of the blood line. 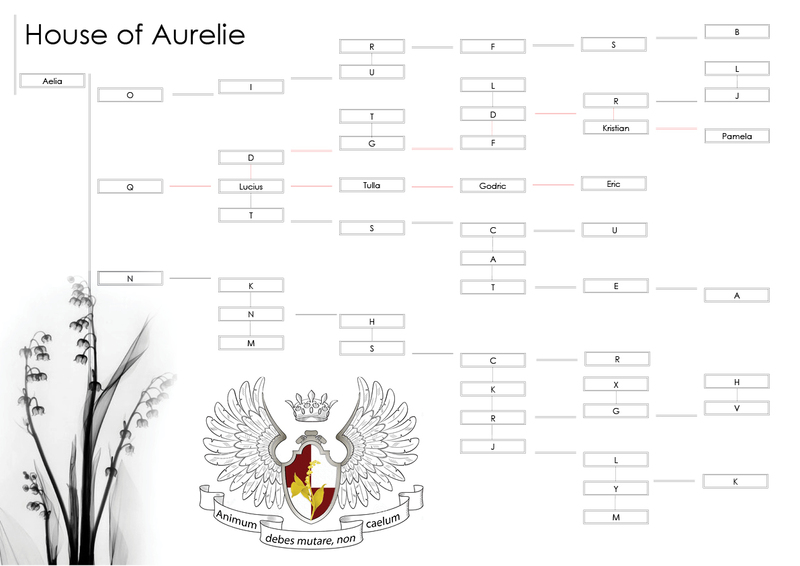 Aelia carries the title of Empress because descendants of her line carry royal titles with territories. All the eldest of bloodlines carry the title Grandest Sire but they are not all Emperors or Empresses. 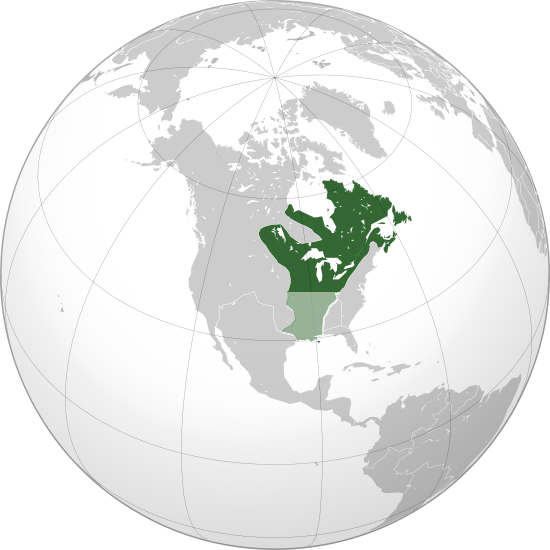 Pam’s Queendom consists of the Southern Contingent of Nova Gallia. Great choice for Louvelle. She had such gravitas for a little one in What Maisie Knew…she was enchanting AND great chemistry with ASkars. She’s an amazing little actress, it was hard to find a good picture for her but I did get see lots of her and AS at press events and they have such a nice relationship. Fantastic story. Love the genealogical tree and hope that you will introduce more family members. cheers.